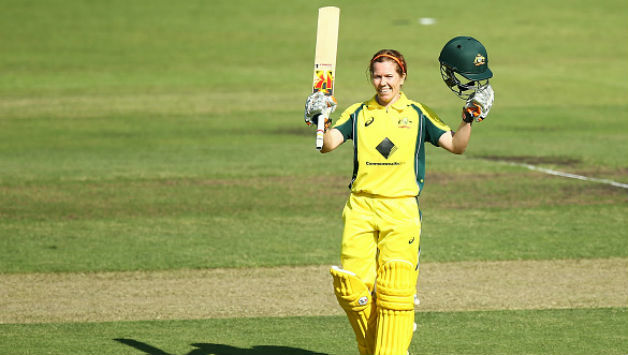 Former Australia skipper Alex Blackwell has been named to lead Governor-General’s XI to take on New Zealand’s White Ferns in the 50-over game at the Drummoyne Oval on February 28. The Governor-General’s XI, which is inspired by the Prime Minister’s XI game, pits young players as well as some established players against a touring team annually.The players will be selected by Cricket Australia in consultation with the Governor-General Peter Cosgrove and will be announced in the lead up to the match. 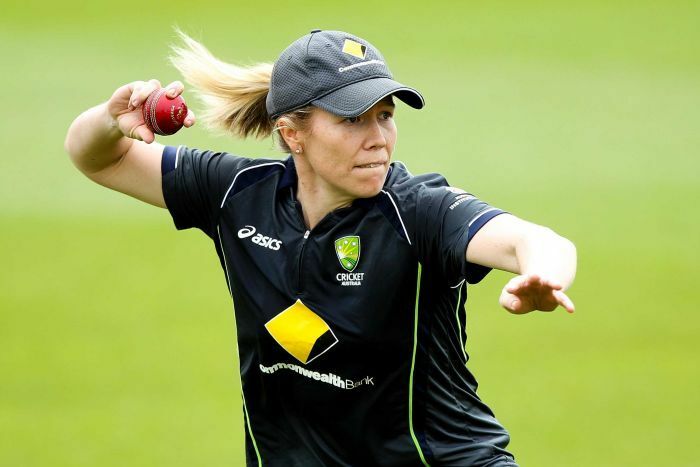 "I’ve had the tremendous honour to captain @SouthernStars, @NSWBreakers and @ThunderWBBL. I’m thrilled to be invited to become a skipper of the GGXI. 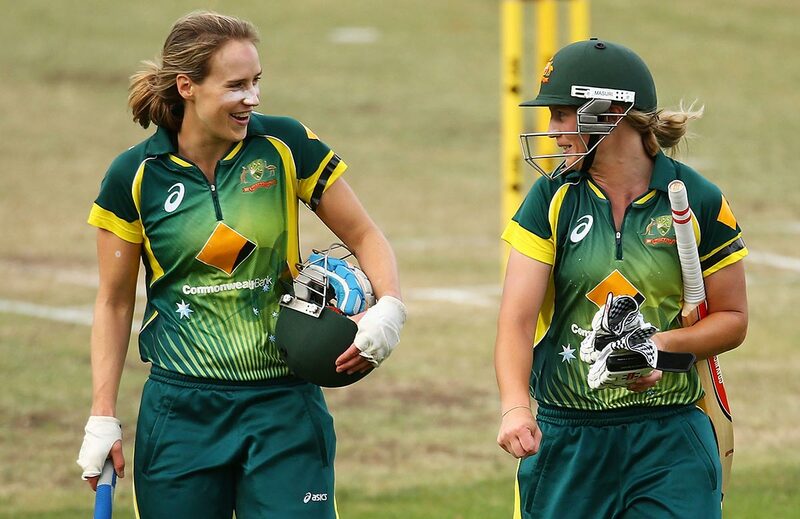 We take on @WHITE_FERNS 28th Feb Drummoyne Oval day-night 50over Game #GGXI," Blackwell tweeted.